Join us on November 2-3, 2019 at Disney’s Paradise Pier Hotel in Anaheim, CA! Registration is now open! Take advantage of our early bird registration for $45 (valid through July 31st). Registration is complimentary for attendees not joining our speaker portion & children 12 & under. We will announce our speakers this June. On our registration page, you can register for our convention, Welcome Luau & Ceremony, Community Fiesta Luncheon, pre-order our new CRPS Awareness super soft t-shirt (available for delivery by 7/2 or pick up on 11/3 & 11/3), Awareness package, rsvp for our Preteen & Teen Meet Up, rsvp for our Parents & Guardians (of Preteens & Teens) Meet Up, & information for our Community Meet Up, group photo, & Community ride takeover on Buzz Lightyear Astro Blasters (rsvp is not required for our community meet up)! If you’re traveling from out of town or planning to stay at a hotel or Airbnb, please make your arrangements soon. Disney’s Galaxy’s Edge is opening this summer & the hotels are expected to be busy this weekend. We do have group rates with Disney’s Paradise Pier Hotel & Disneyland Hotel available for registered attendees. You may also view our FAQ page on our site for more information. 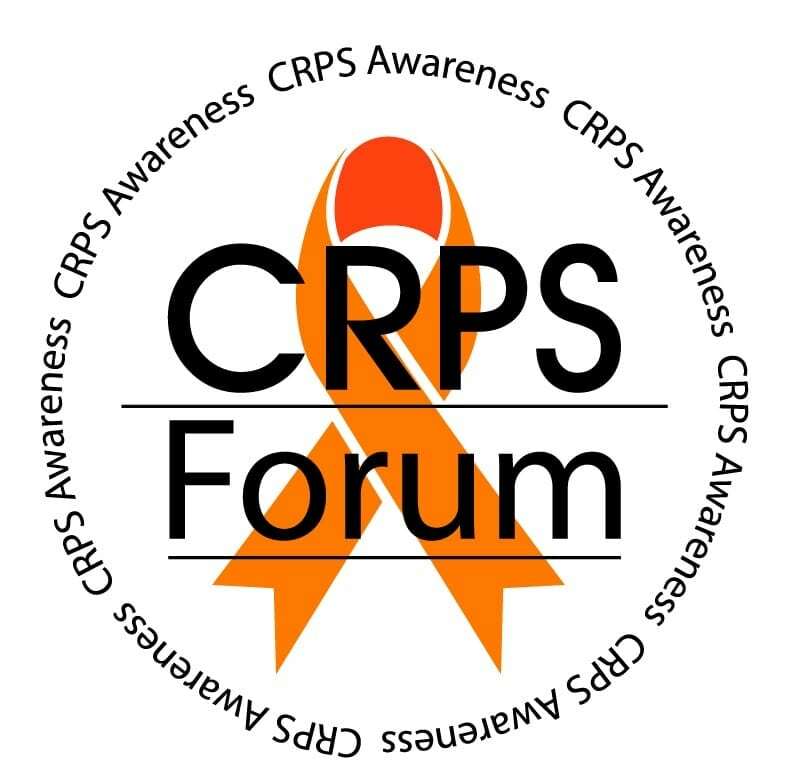 To register, please visit: http://www.crpsforum.com/registration Thank you for your continued support & we can’t wait to see you in November!